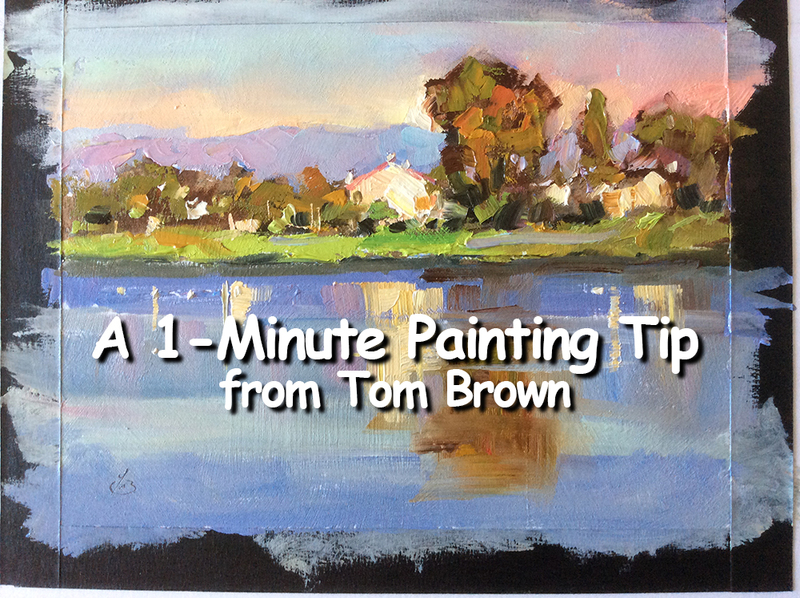 I’ve just put a Great Painting Tip on YouTube. Check it out. 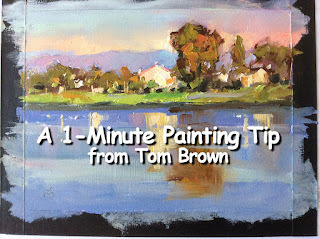 I think you’ll find it useful, and it’s fun! Click HERE to watch it.